Let’s continue with our Friday’s Focus Word and discuss another big one for entrepreneurs. Risky. I have been working on my annual goals in a much different way this year. I have been through Michael Hyatt’s Best Year Ever course (there’s a book too) and it has already been amazing for me. I am even 44% of the way to an annual goal. And it’s February! And yes, I did celebrate. One of the things Michael talks about is making your goals risky. I had never thought about this before. In fact, I tried to do the opposite. But I realize now that he is right. If your goals feel too comfortable then you need to stretch more. Merriam-Webster defines risky as something that has the possibility of loss. But we have all heard the adage from Thomas Jefferson “With great risk comes great reward.” I am working to live that every day to change the way I think about risk. So here are the tips on when it comes to risky goals that I will be working on in the coming weeks. Embrace Risk – This one isn’t easy for me, but it is imperative to my business that I do it. We must not run from things that are risky but embrace them and go with it. 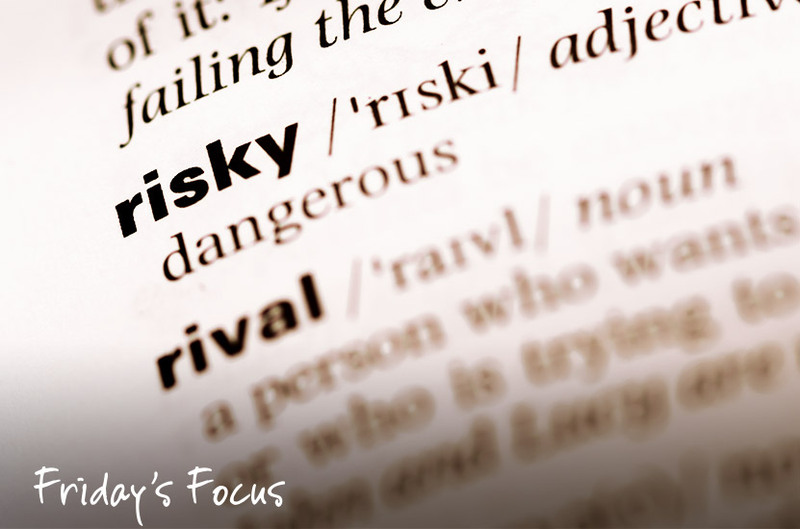 Believe – I know this was a Friday’s Focus word and it comes in really handy when talking about risk. You must believe that you can work through the risk to achieve the great rewards. Courage – Another Friday’s Focus word but one that is really important when undertaking risky goals. You have to know that you have the courage to do it. Are your goals risky enough? How do you commit to being risky so you can achieve great rewards? Your Blogs are amazing! Keep up the good work! Your Blogs are amazing! Keep up the good work!I Love you bunches! Your Blogs are amazing! Keep up the good work!I Love you bunches! Happy Mommy Happy Mia! !I Love you bunches! Happy Mommy Happy Mia! Happy Mommy Happy Mia! Have a great summer Love your site!